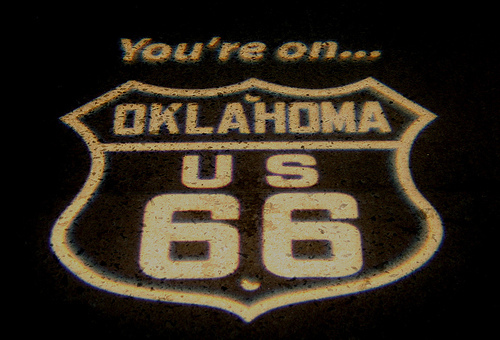 This beautiful book focuses on another American genre par excellence, the "road movie", often associated with post-modern or modern cinema of the 70s and 80s (Easy Rider in Paris, Texas). 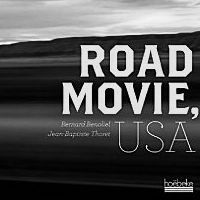 But the authors BÃ©noliel Bernard and Jean-Baptiste Thoret have the intelligence not to forget the true roots of "road movie". In the '30s and '40s, realistic version (The Grapes of Wrath by John Ford), comic version (New York-Miami Frank Capra) and fantastic version (The Wizard of Oz Victor Fleming, another seminal film title American has inspired many films, especially Wild at Heart David Lynch.) 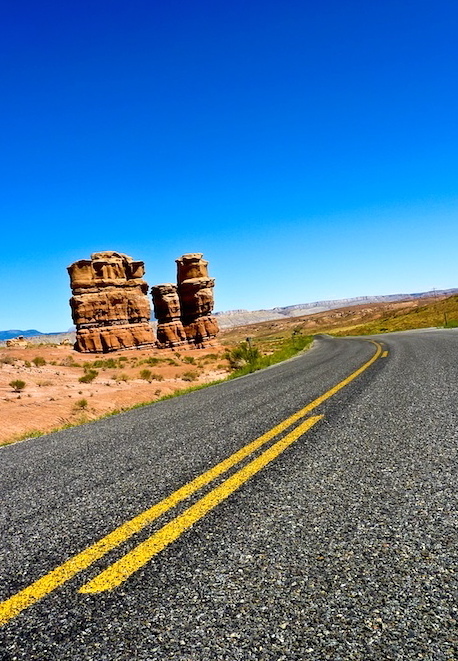 Road Movie, USA: a journey through the U.S. and its history through a number of films. 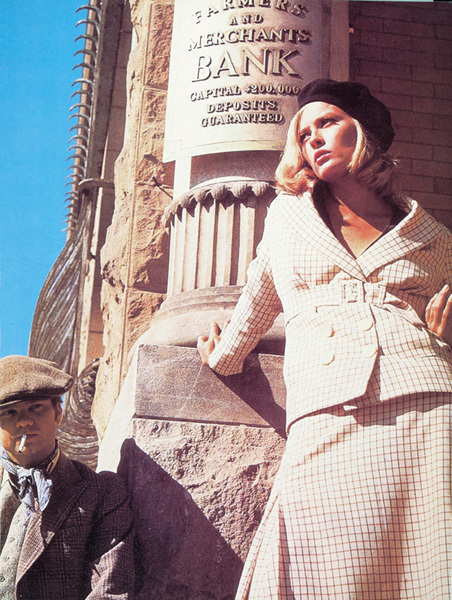 America immediately needed cinema: to draw the portrait of a nation of emigrants from nation building. To establish itself as the land of freedom. To enter in a mirror spaces, blue skies and roads out of sight, a promise of initiatory journeys. 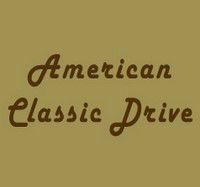 For lovers of the road and the great American outdoors. 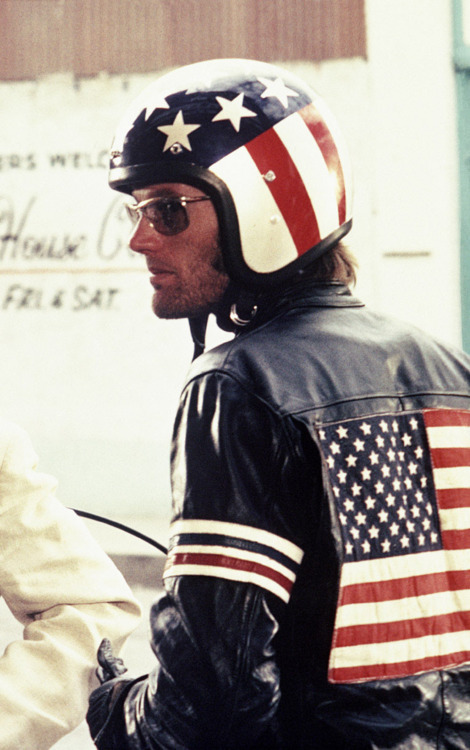 John Ford Easy Rider passing through Vanishing Point and Modern Times, the book refuses to draw up a "chronology" of the road movie. No, the two authors prefer to talk about the similarities between the film and draw a portrait of America, Americans, their relationship with their land, border, their space. The United States is a new country. And the book tells of the conquest of the West, but also the new frontiers of the massacre of the Indians, thousands and thousands of foreigners who throng the gates of America. They are parallel with the Vietnam War, the Kennedy assassination or the Reagan years. We perceive that the better kind so difficult to define. The road movie is the western extension of the horse is replaced by motorbike or car and now cowboys leather jackets and a hippie side. We travel in a kind and through the complexity of a country elusive. Benoliel and Thoret and continue to come and go over time, ignoring the tyranny of chronology to engage in an exploration through son, echoes, themes. Exploded view but constantly made consistent with the accuracy of their work and the relevance of their analyzes. 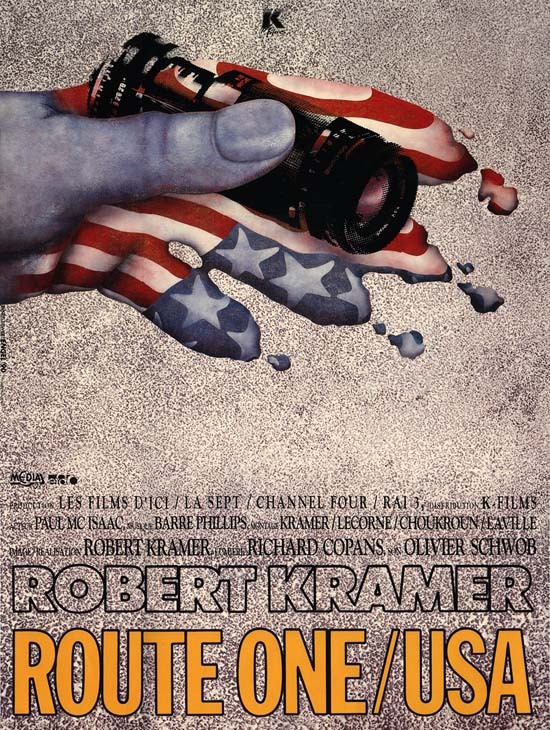 Beautifully illustrated, Road Movie, USA has all the instant classic book movie, moviegoers also indispensable to all those wishing to understand a little better what America is.